Longview community at Montville, NJ is a townhome community built in 1989-1999 that offers 2-4 bedroom and 2.1-4.1 bath units with 1-2 Car Garages and Basements. Prices range from approximately $450,000 – $825,000. One of the successful townhome communities built in New Jersey. With over 500 Luxurious Townhomes, the community continues to enjoy excellent demand for re-sales. Amenities include Pool, Clubhouse, Exercise Room, Sauna, Hot Tub, Tennis Courts, and Kitchen Facilities. You can also click here to see available homes in Longview. Written by srrealestategroup on February 15, 2013 . 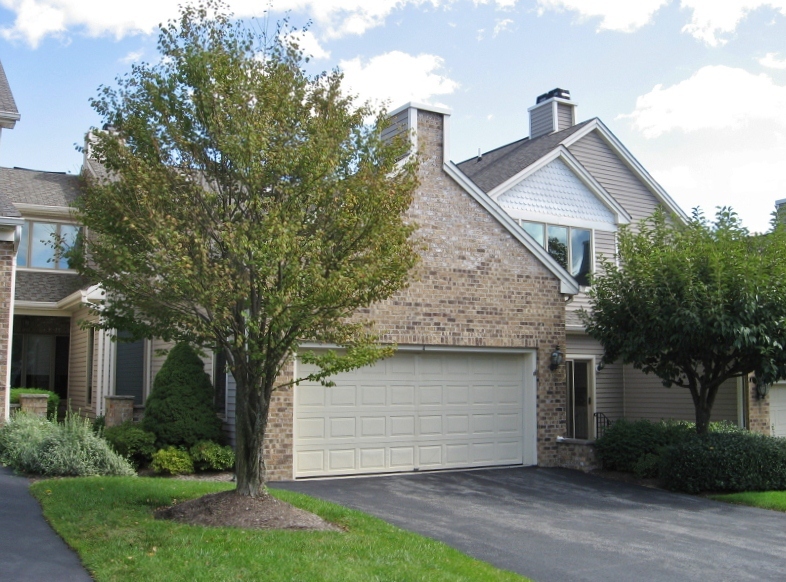 Posted in Condo/Townhome Communities, Longview, Montville Twp.